“Finding your personal style means feeling exhilarated every day as you walk out your front door, knowing you look great before anybody tells you so (and, most important, not caring if they don’t).” I sat reading these words in Amanda Brook’s new fashion manual, I Love Your Style, while on a flight to Bosnia with my partner, Senka. She had purchased the book for me because (1) I, like many others, like fashion and want to look good but still find it difficult to really “get it right” and (2) I hate flying and reading books with lots of pictures of pretty, shiny handbags and shoes are a good alternative to squeezing her hand until it’s blue. 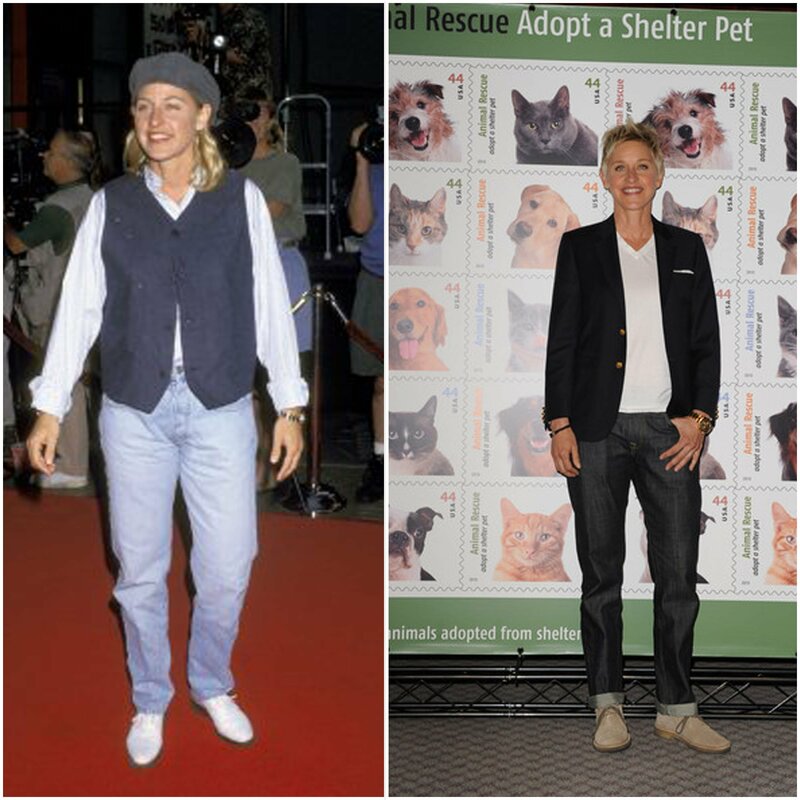 Is your style Ellen Degeneres classic? I had also purchased some menswear magazines to do research for dapperQ. But this Brook’s guide was intended to be a personal indulgence, mine-all-mine to escape the world of work, and school, and blogging, and masculine fashion. Turns out that the New York City fashionista socialite’s tips were more universal than I had expected. And so I read on, coming across golden nuggets of wisdom that I just knew I’d have to share with our dapperQ readers upon my return to the States. Brook’s guide opens with a concept that is a fashion foundation – how to define your personal style. If you don’t know who you are, you can forget about where to shop, forget tailoring, forget fit. Her six-step approach to finding personal style got me thinking more “holistically” (if you will) about my wardrobe, rather than simply panicking at the last minute about picking out individual pieces that will work for different occasions. Is your style frontier meets urban, like Rocco Katastrophe? Brooks recommends tearing out magazine images that reflect what you want to express in your style (e.g., outfits, style icons, “eras,” color combinations, etc.) and keeping them in a folder. I had recommended doing this a few years back in a previous post. But guess what! This process just got a whole lot easier and “greener” with the advent of Pintrest. Simply sign up for an account and start saving images to your on-line inspiration boards. Take some of my Pintrest boards for example. Think about who and what have influenced your style over the years. What style memories made you happy? Sad? Which ones are you still conflicted about? 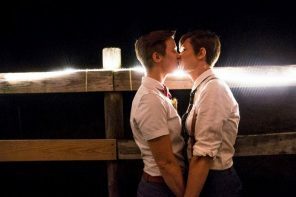 In “Titus on The Ties That Bind,” dapperQ contributor, Titus Androgynous, talks about a bonding experience she had with her father when she taught him how to tie a bow tie, an accessory that had been newly added to Titus’ style arsenal. 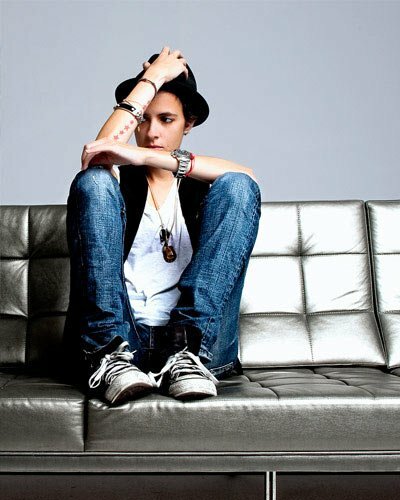 Is your style Samantha Ronson street smart? 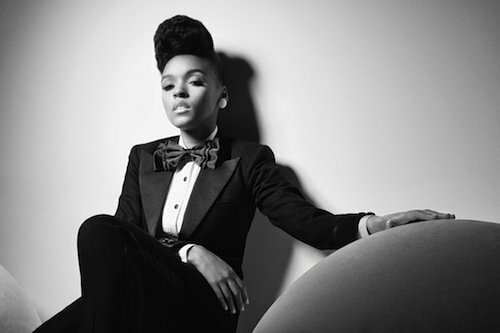 Are you the consummate dapper, like Janelle Monae? If you have frustration for or hatred of fashion, what is behind those emotions? Is it political? If so, how can you use fashion as a form of protest to effect change? Is it that you’re just overwhelmed by options? Or is it that you feel like you cannot find anything that fits or represents you? What fabrics, colors, and shapes DO you like? 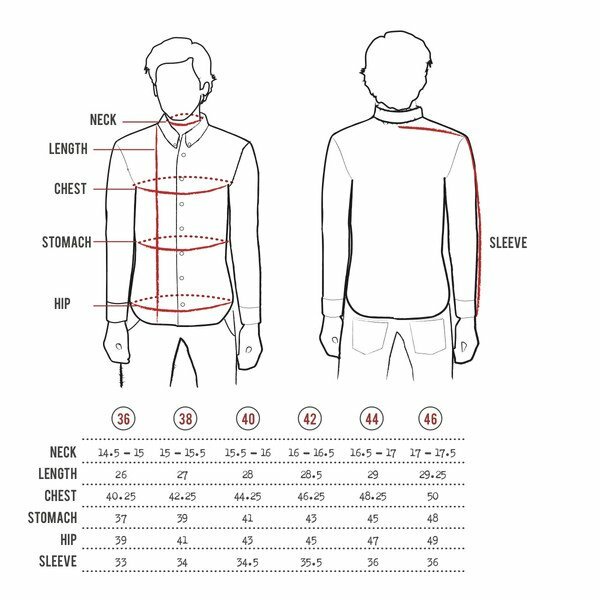 The answers to these questions may be the start of finding a solution to your fashion woes, identifying a personal style, and accepting yourself as your are, flaws and all. Who turns your head and makes you say, “Damn, I want that look”? Is it Ellen’s classic but playful style? Murray Hill’s retro vintage quirk? What about JD Samson’s urban swag? Icons are not meant to be directly copied, but meant to inspire. And, just like fashion designers, you can also draw upon other inspirations, such as architecture and paintings. Is your style Murray Hill vintage? I’ll give you good example. My partner is a 104 lbs. and has a nearly unattainable (it’s genes) size zero, androgynous waif body with a size 6 shoe to match. I, on the other hand, am short, curvy, and have disproportionately large feet. (I look like a penguin in skinny jeans). My girl can walk into a store, pick up five pair of jeans in any style, and all five fit like a glove. I have to walk into 20 stores and try on a gazillion pair of jeans before I find one pair that fits me just enough to bring to the tailor for additional adjustments and start my quest to find a shoe that won’t draw too much attention to my flippers. The point is, even though my girl (who is more “androgynous”) has a designer’s “dream build,” she struggles more with her personal style (not simply purchasing items, but knowing WHAT to buy that makes her feel good and “put together”) than I do because she only recently started making a greater effort. Just prior to meeting me, she pretty much lived in basketball shorts.